Christopher Peatross formed Swift Real Estate Partners in July 2010 after running Blackstone’s national office platform of 56 million square feet. Prior to Blackstone, Christopher led CarrAmerica’s Northern California platform and acquisitions as Managing Director. 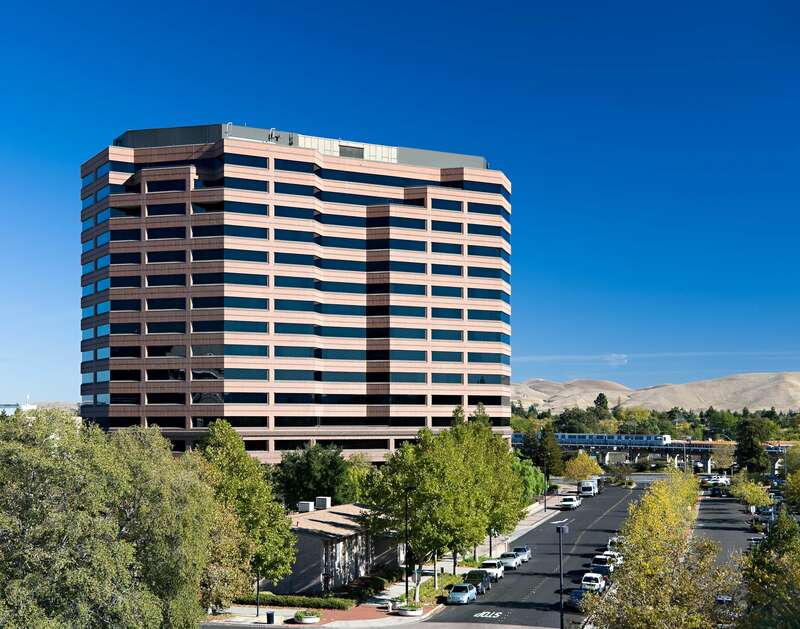 Christopher’s leadership and strong real estate knowledge gave Swift its backbone for their initial acquisition of One Concord Center in Northern California. 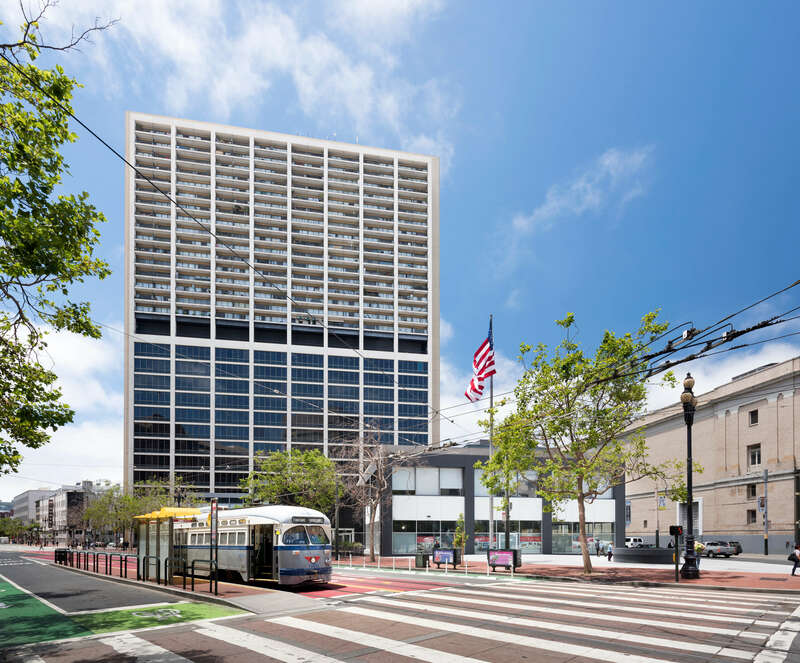 Over the next two years, ten assets were acquired in the Bay Area totaling approximately 2 million square feet. After several years of joint venture partnerships, Swift decided to become a West Coast Fund Manager. In March 2014, our first Value-Add Fund closed. In 2015, Swift expanded its footprint into Southern California and the Pacific Northwest. After purchasing 20 properties to close out Fund I, in May 2016, Swift successfully closed the raise of its second Value-Add Fund. Fund II has acquired 14 properties and is nearing the completion of its investment period. Swift’s investors include U.S. pension funds, foreign investors, investment advisers, endowments, foundations and high-net-worth individuals. As we look to the future, Swift’s current team of over 70 employees is focused on continued growth and results in West Coast markets. We are pursuing opportunities from Seattle to San Diego to provide our investors with superior returns on investments. We are attracting top talent to expand our vertically integrated platform throughout our West Coast markets.